I live in Portugal 19 years. My city name is Caldas Rainha. Province Estremadure . 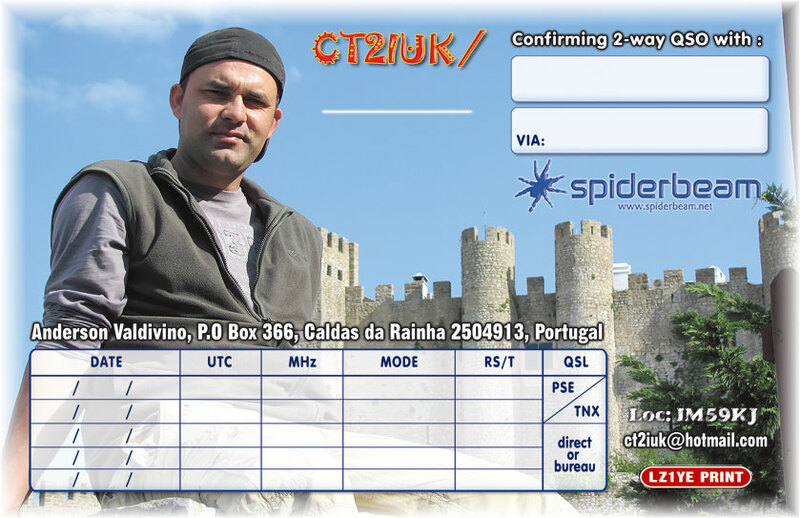 QSL Direct use standard airmail envelopes with sufficient return postage in the form of greenstamps or IRC`s .